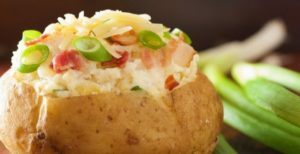 This Baked Potato Recipe is always a treat, as a side dish or a quick meal. The secret is picking the correct type of potato for baking. It’s better to choose potatoes that have thick skin, like Idaho, Yukon gold or russet. 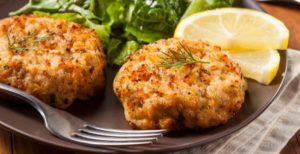 These potatoes have a starchy interior that becomes flaky and fluffy when baked…. We all have some great things to share. Let's do it!